Dr. Tammy Wu, Modesto Plastic Surgeon had experience using the Keller Funnel many years ago. It adds a bit extra to the cost of the Breast Augmentation procedure and she had decided to purchase various different Keller Funnels to use for her breast augmentation surgeries. She recently talked with the company and is interested in considering the use of the Keller Funnel for all Breast Augmentation cases. Stay tuned for more details on Dr. Tammy Wu’s thoughts on how the Keller Funnel has helped with the breast augmentation surgery itself, and how it helps the patients and perhaps outcomes with the breast implant – in terms of lowering the risk of breast implant capsular contraction, infection, operative time, etc. Visit Dr. Tammy Wu’s Modesto Plastic Surgery – Breast Augmentation webpage. 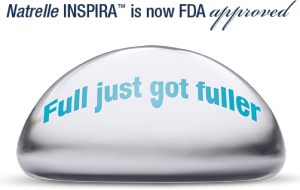 Last month, the FDA approved the Natrelle Inspira Breast implant. Dr. Tammy Wu and Dr. Calvin Lee had a chance to be one of the first to see this breast implant at the Plastic Surgery Meeting in Los Angeles last month. This new breast implant combines a high gel fill ratio with the highly cohesive gel seen before in a different breast implant introduced earlier known as the style 410 breast implant. These are also commonly referred to as “gummy” implants. Dr. Tammy Wu, Modesto Plastic Surgeon, has access to these breast implants if suitable and requested by patients. 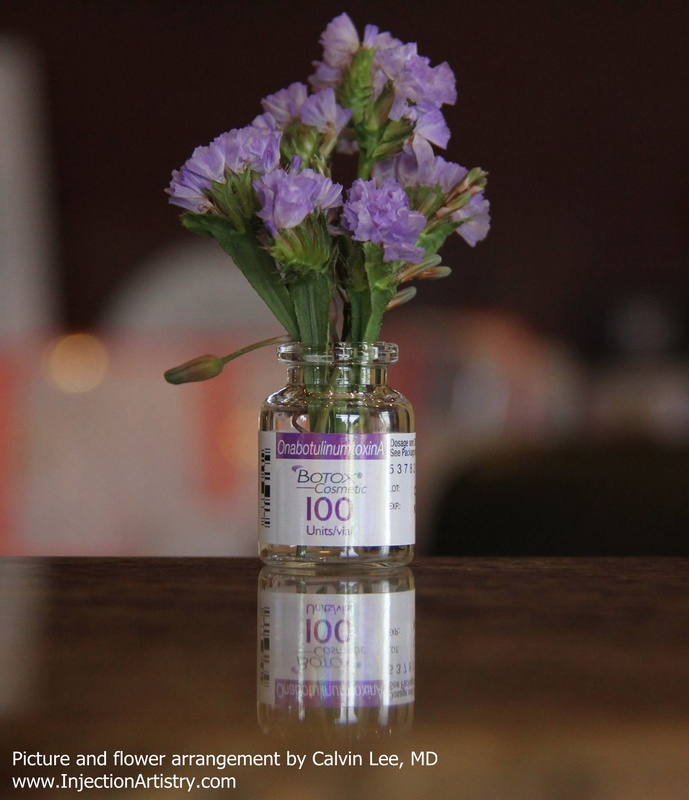 Office: Surgical Artistry, Dr. Tammy Wu, Breast Augmentation Plastic Surgeon.